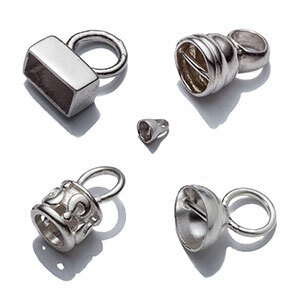 Clasps are one of the most underappreciated features that make up a piece of jewelry. A jewelry clasp acts as fastener which is the mechanism that allows a bracelet or necklace to be put on and taken off with ease. Some clasps are meant to be hidden, while others are so elegant that they become a key element of several jewelry designs.